It’s cold outside, but luckily our heating systems allow us to stay nice and warm inside the comfort of our own homes. 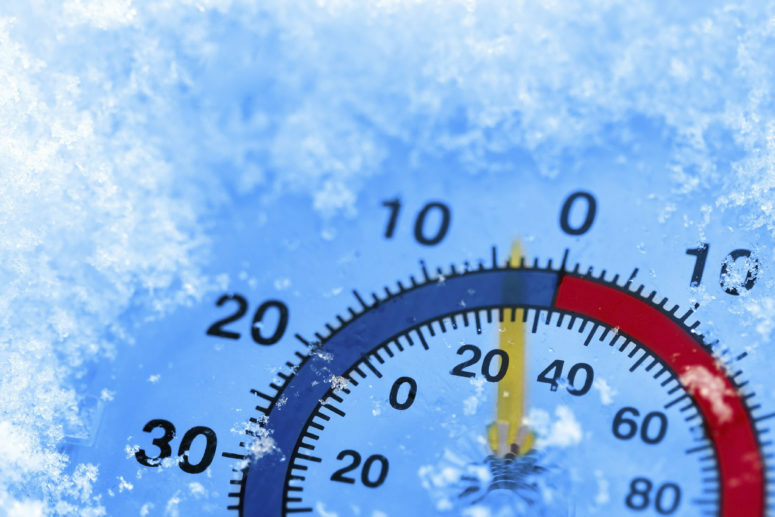 What happens if your heat stops working in the middle of Winter? Or maybe it doesn’t stop working but it stops working as well, and your home isn’t warming up enough for you to stay comfortable? There are professionals you can call to help with this issue, but there may not be someone available right away, or there may be just a minor problem causing the issue that you are able to fix. Keep reading to learn about the things you can check before having to call a technician. If your unit requires fuel to operate this is a very important factor to think about. 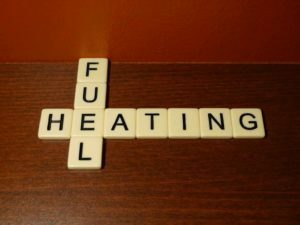 Often times your fuel will run out and the way you find out is because your heat has stopped working. If you stay aware of the fuel you have available you can make sure to restock before you run into the issue of having no fuel and no heat. 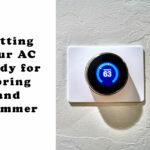 Check that your thermostat is working, and is on the correct setting. Most thermostats have the options for ‘heat’, ‘cool’, ‘fan’, ‘auto’, or ‘on’. 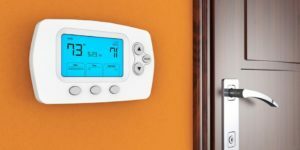 During the cold months, your thermostat should be on the ‘heat’ and ‘auto’ setting choosing a temperature you would like to be maintained. Your thermostat may either be hard-wired or battery operated. If your thermostat requires batteries, check to make sure those are not dead. If your batteries are dead your thermostat will not send the signal for the heat to kick on. Is power reaching the heating unit? First, check your electrical panel to make sure the breaker hasn’t tripped. If that is not the problem check that the boiler/furnace is in the on position. 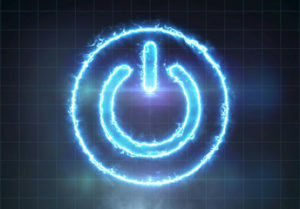 If you have a boiler, reset it or check to make sure the pilot light is on. 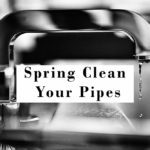 If you have a furnace make sure your filter is not clogged. 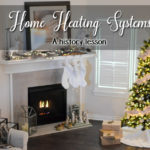 If these simple solutions do not get your heat back up and running, there may be a bigger issue. If you run across the problem of having no heat and aren’t able to fix the problem on your own you need to get a professional to look at the problem. 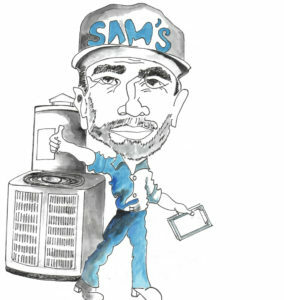 Our team of professionals are available 24/7 for your HVAC needs. We will restore your heat in no time! Contact us today for a free service call.